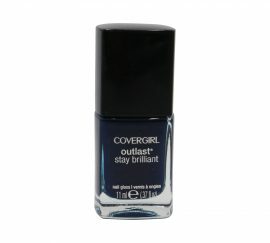 Make salon nails gelous! 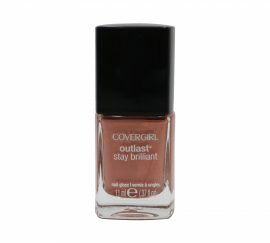 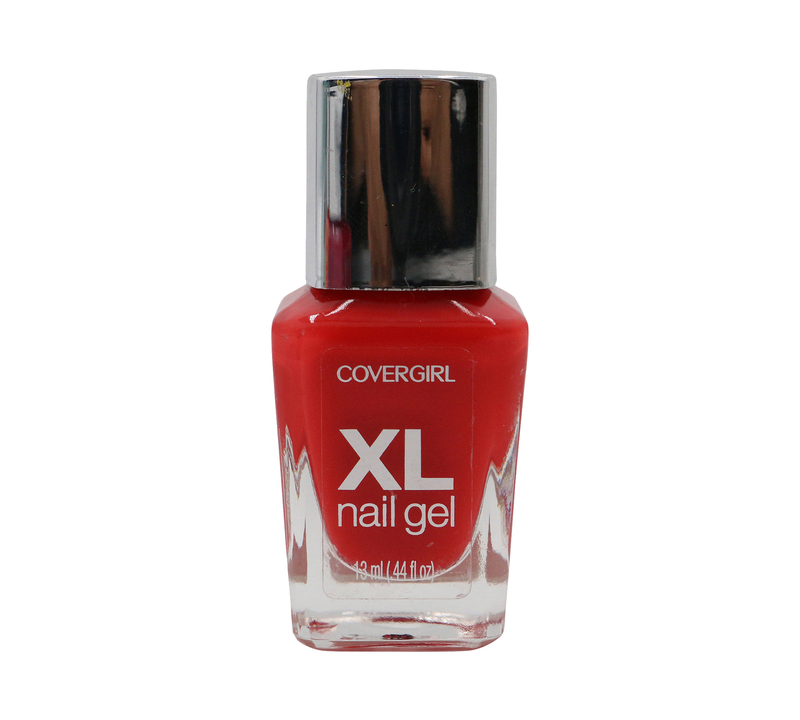 COVERGIRL XL Nail Gel provides a plump salon gel look without the salon price. 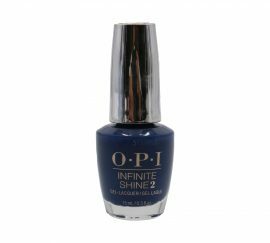 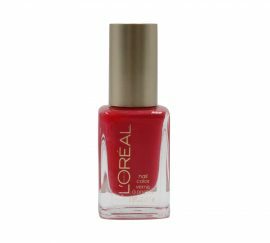 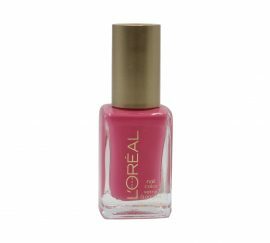 The spectacular gel-like shine and intense color last up to seven days and can be removed easily with ordinary nail polish remover.